I wanted to create a logo for my website. I have a love for ninjas and bows. 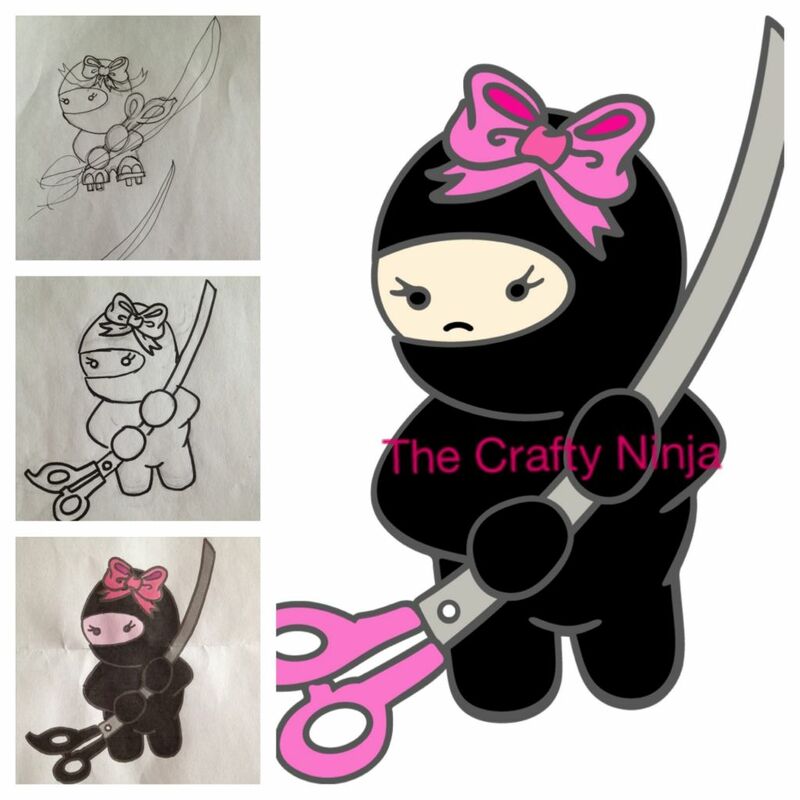 I first sketched out different designs with the ninja holding scissors and blades. Then I clean up the image and traced the contours with a black marker. I scanned my drawing into Photoshop and retraced the image and pick out the colors. 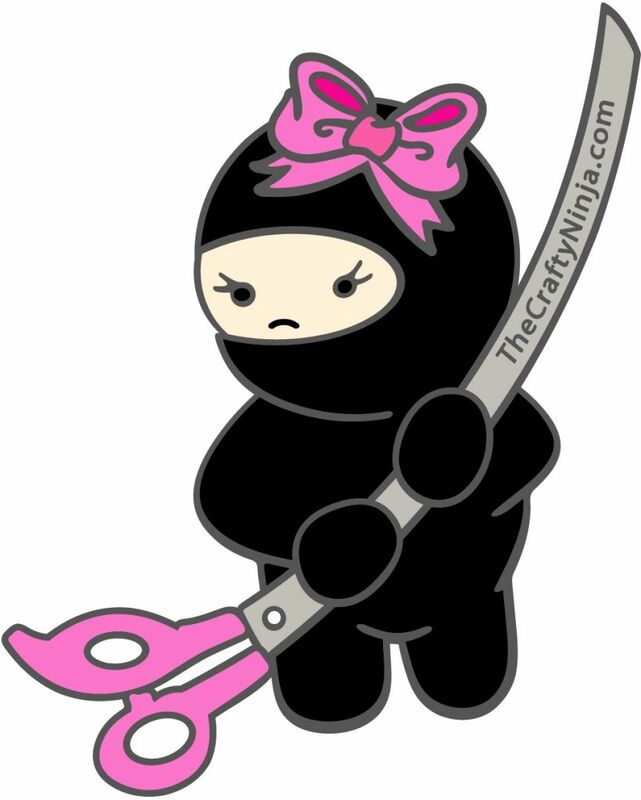 Then I had someone write TheCraftyNinja.com on the scissor blade because I couldn’t figure out how to do it in the program. I’m so proud of my logo. Maybe get a permanent body art? My logo. I Sketch. I Photoshop.